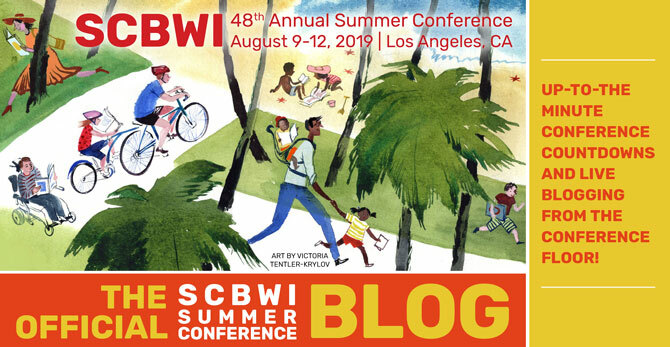 The Official SCBWI Conference Blog: Jacqueline Woodson's Lunchtime Keynote: This is going to be awesome! Jacqueline Woodson's Lunchtime Keynote: This is going to be awesome! Jacqueline Woodson, moments before taking the stage! Jacqueline Woodson is an amazingly accomplished and celebated author, of picture books, middle grade and Young Adult novels. She's won a ton of awards - and deserves every one of 'em! As Lin said in her introduction, if we read off all her awards there would be no time left for her to speak! "I have a right to tell my story"
And yes, each of us has a right to tell our stories.